I prefer to read autobiographies as opposed to biographies, especially when the subject is still alive. Not that I don't believe what the author writes, I just prefer to "hear it firsthand," as it were. Although pretty well-written, I didn't find it that absorbing and consequently, took far too long to get through. I would have liked to have had the book include a photo gallery instead of a few snapshots here and there. It was interesting however, to read about Mr. Brando's early career and who he worked with and how he learned to cope with becoming famous. 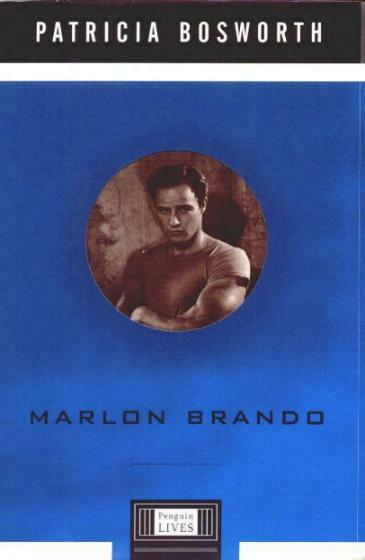 The rest I seem to have heard before, consequently, making this book seem a little "old" now, but perhaps a necessity to Brando fans. Conclusion - Not all that wonderful.